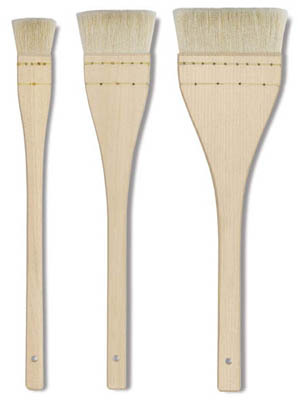 Bamboo Handle Hake: The Bamboo Handle Hake has soft sheep hair and are made thick to provide a firm touch. 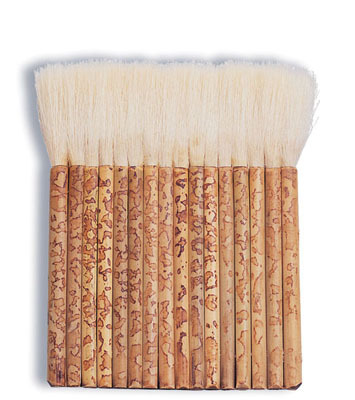 Classic Hake Brush: When only the best will do, the Classic Hake Brush is the preferred choice. 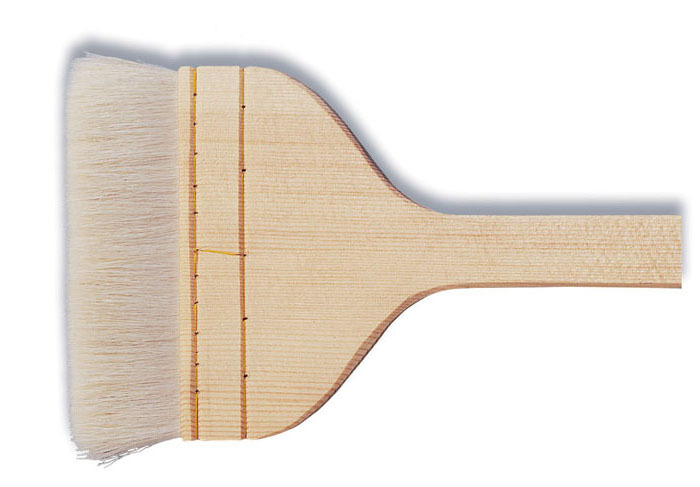 CSS Hake Brush: The hair of this brush is top quality, soft white goat hair.